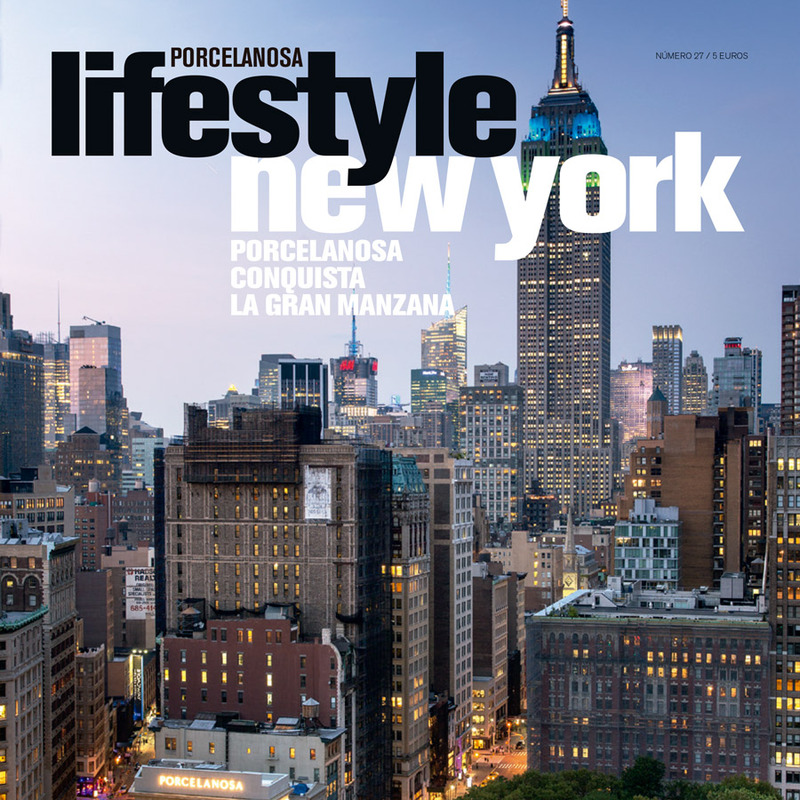 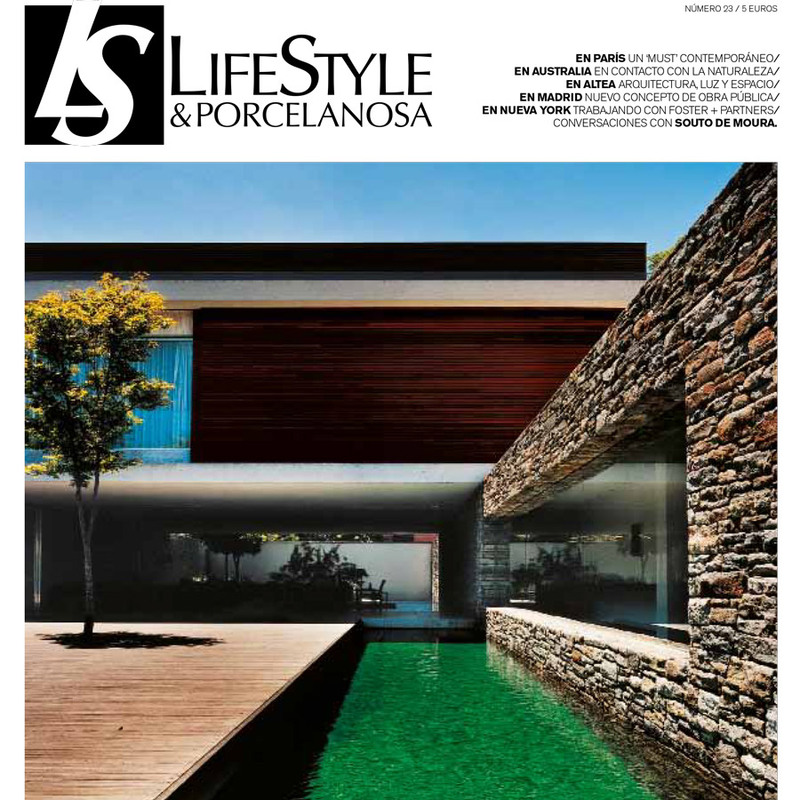 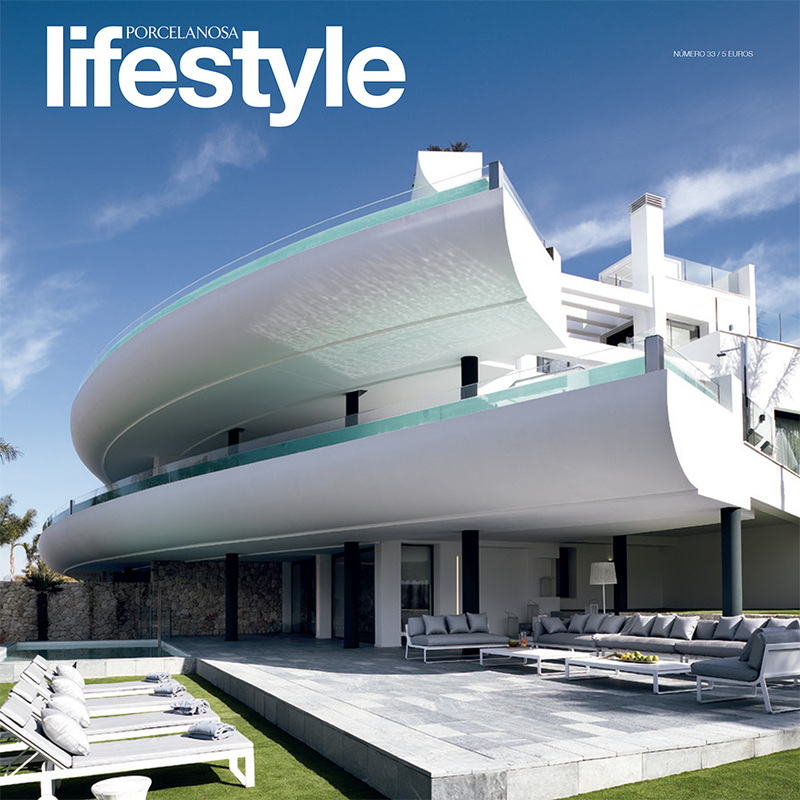 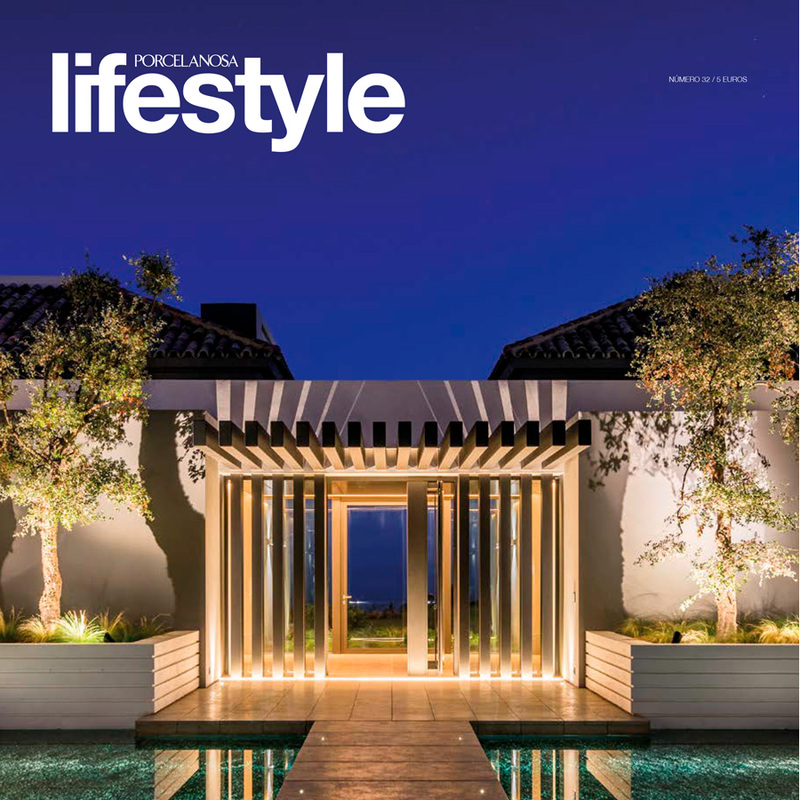 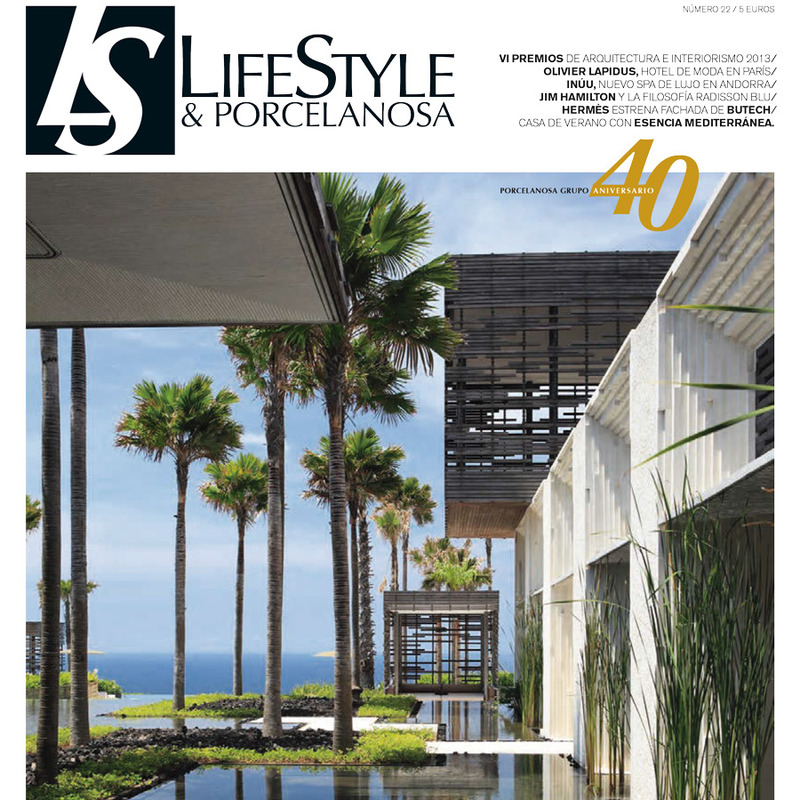 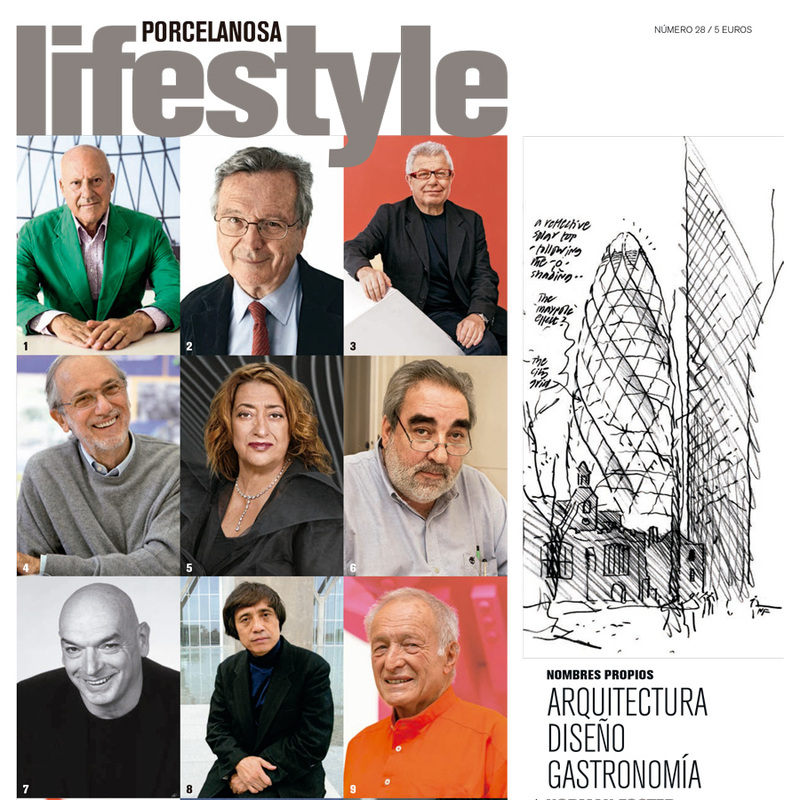 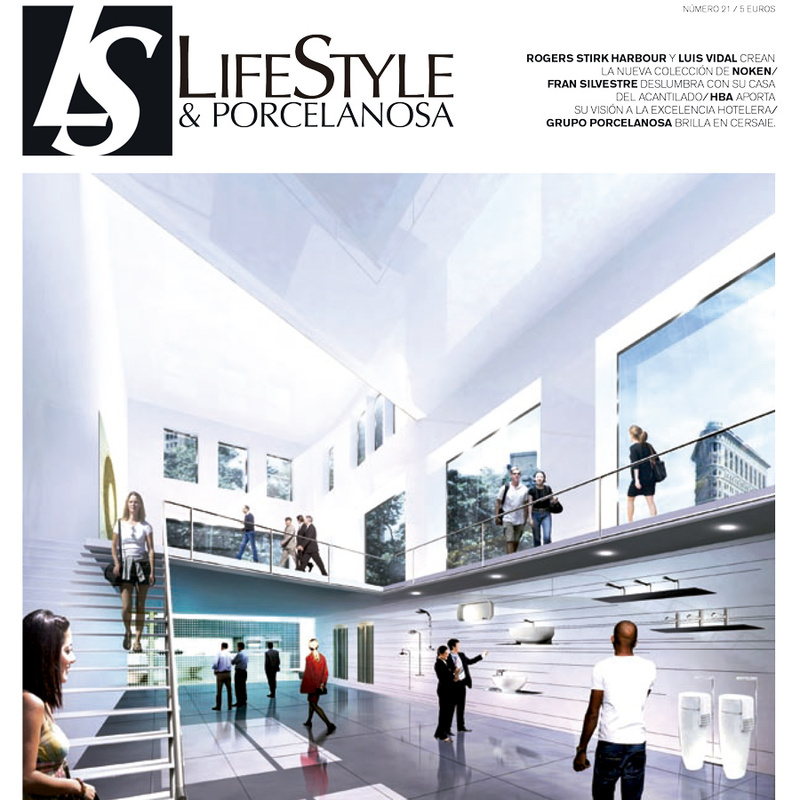 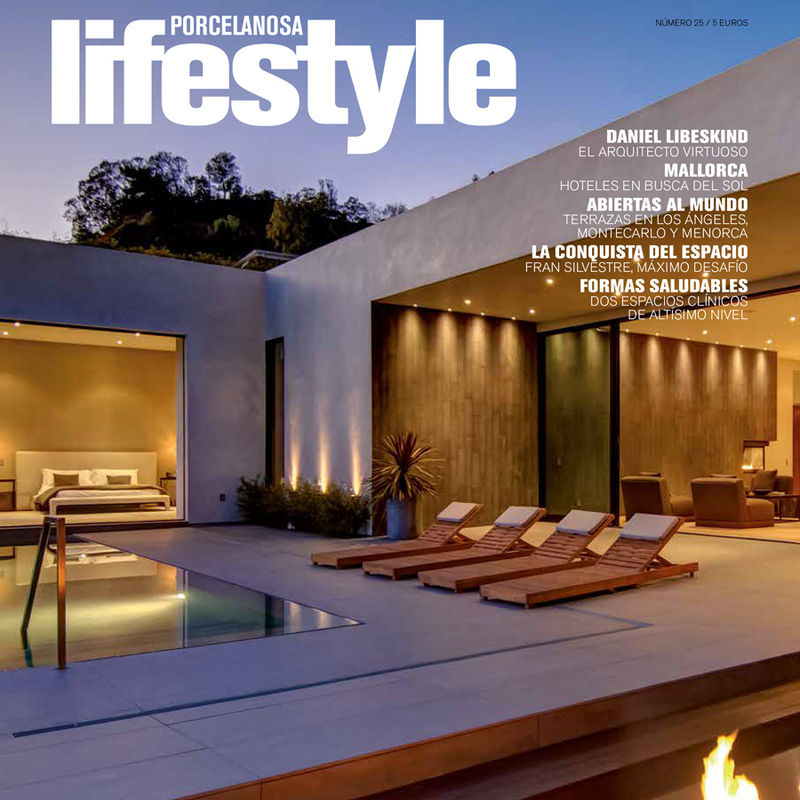 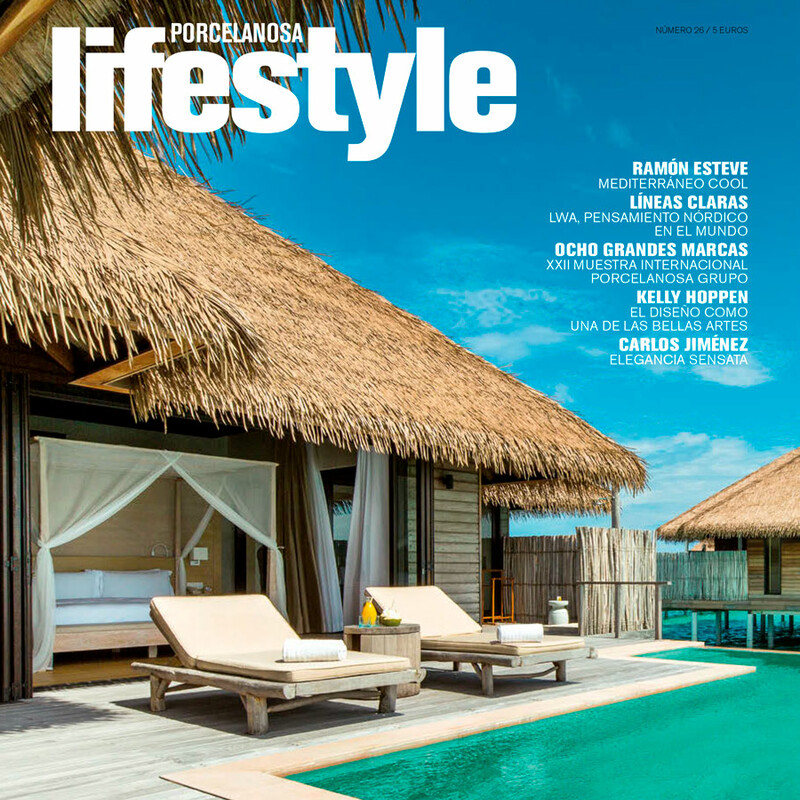 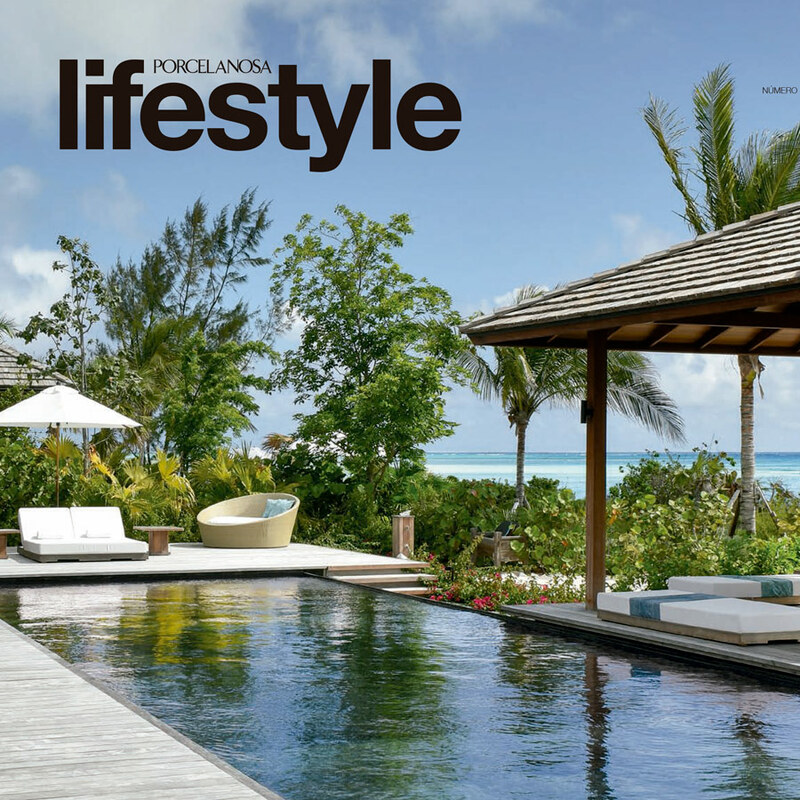 The LifeStyle concept by Porcelanosa is a way of seeing beauty and comfort through the creation of space according to one’s own personal style. 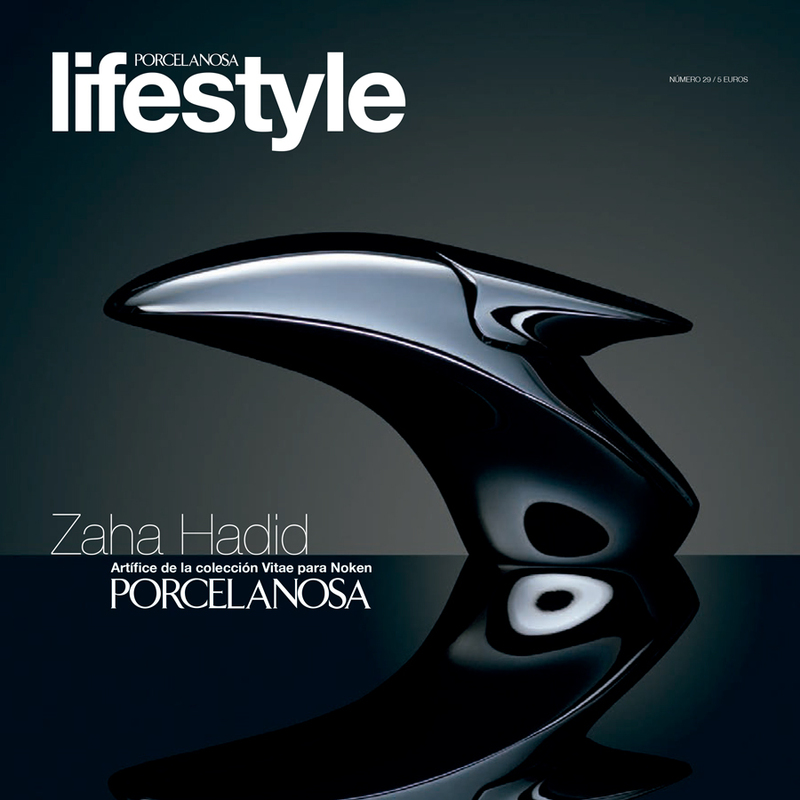 Our philosophy is based on creating advanced, beautiful, original products which are always functional. 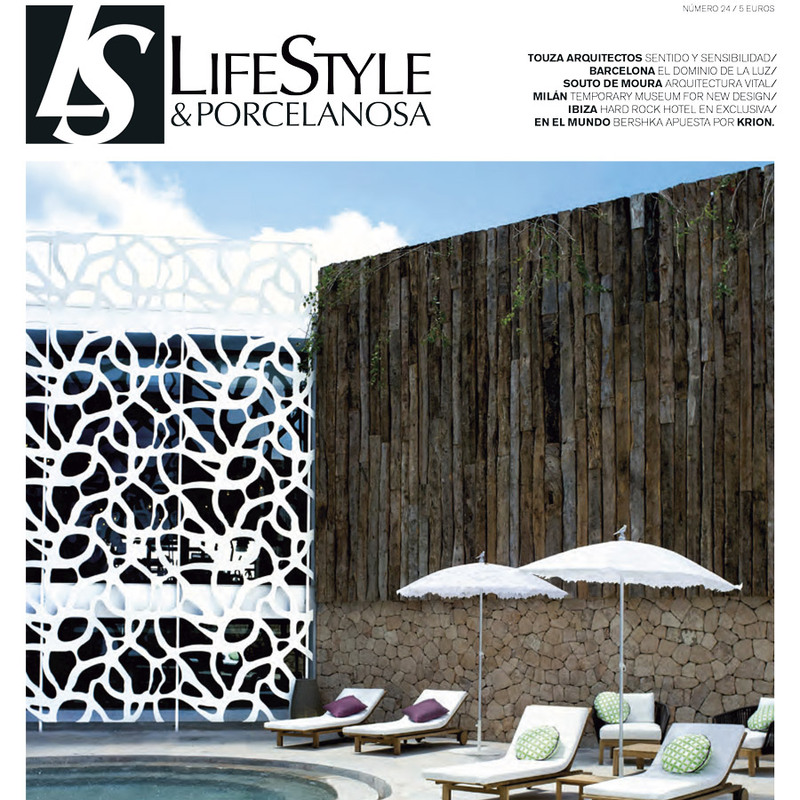 This integrates ceramic parquet, bathroom furniture, kitchens, hydromassage, spas and taps. 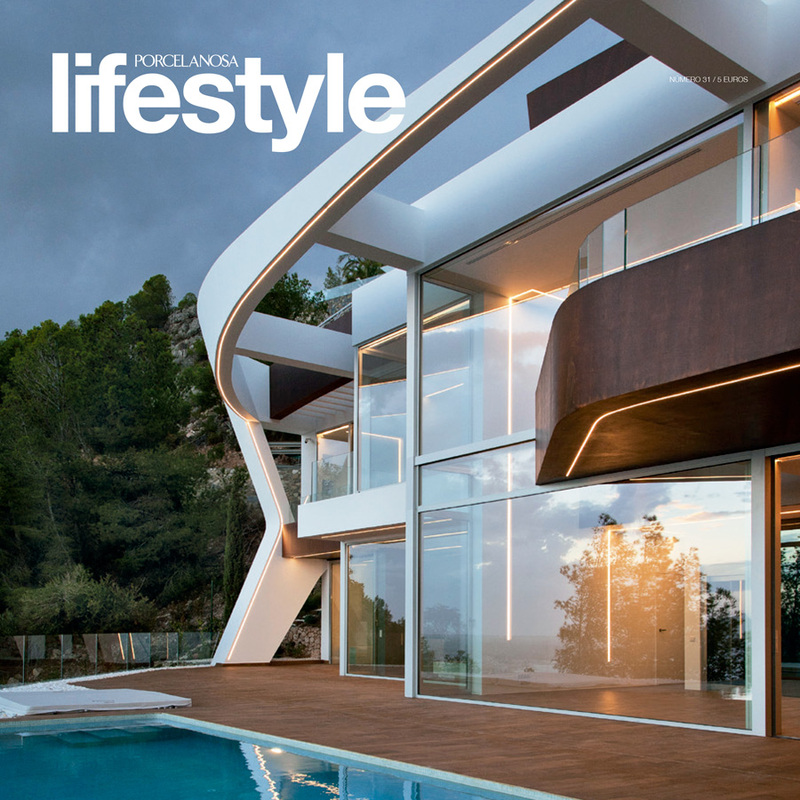 As well as that, there are accessories that not only come with quality and innovation but also with respect for the environment.